Home / Misc. 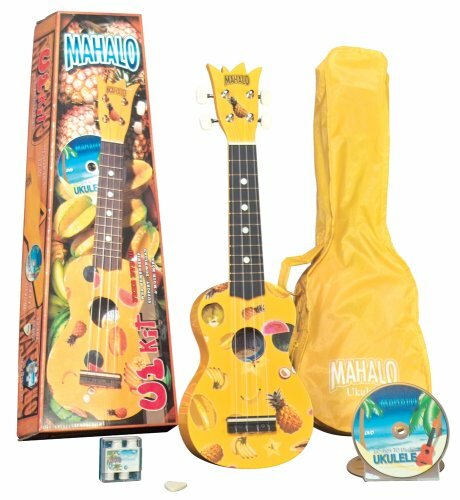 Instruments / Ukuleles / Mahalo Soprano Ukulele pack -Free freight! 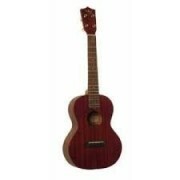 View Cart “Koloa Tenor KU340“ has been added to your cart. 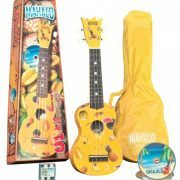 Mahalo Soprano Ukulele pack -Free freight! 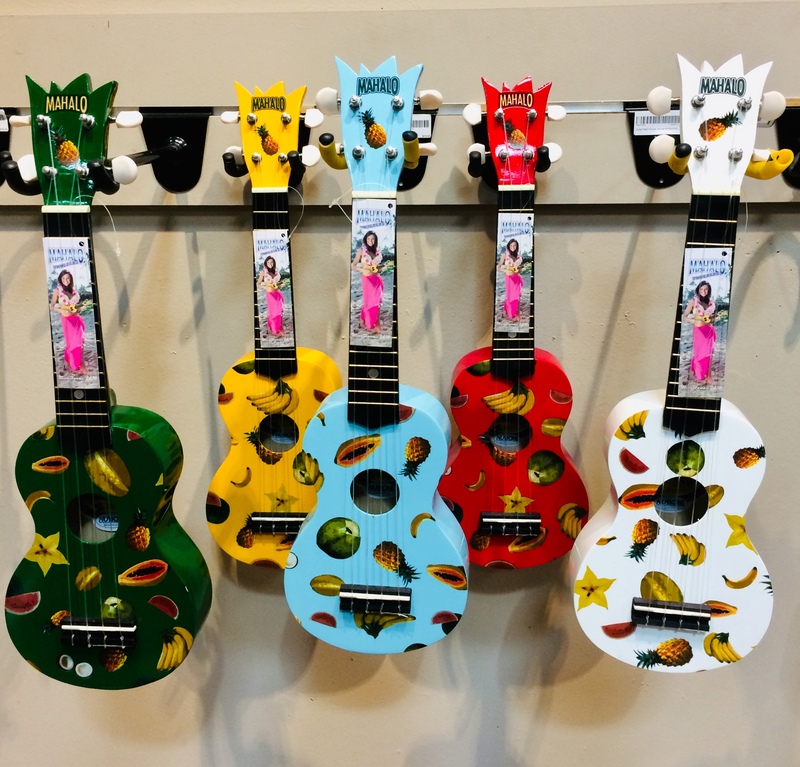 These colorfully shaped uke outfits offer everything you need to get started: a felt pick, an instructional DVD, a handy pitch pipe and a matching nylon gig bag! 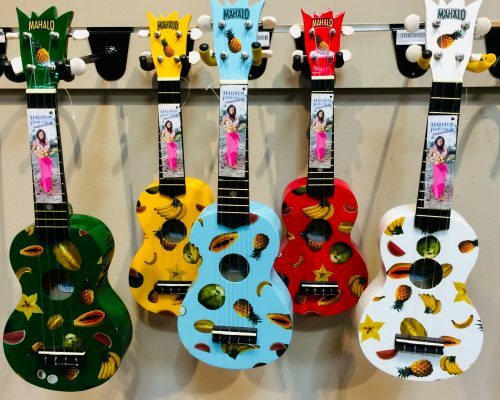 Please check colour options before purchasing.